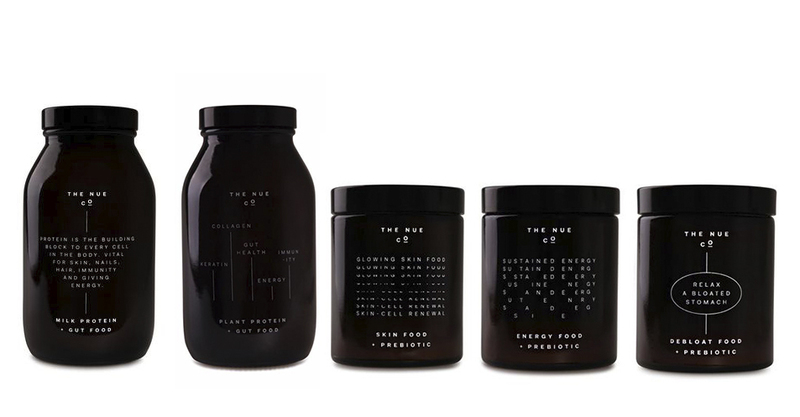 Founded by Jules Miller, supplement brand The Nue Co. was born after a trip to Copenhagen and based on the Danish principles of simplicity and creativity. After years of trying vitamins to support her lifestyle, Miller decided to start the brand with the commitment to create responsibly sourced health supplements using real, organic foods. The straightforward take on ingredients is matched by a minimal aesthetic, with packaging reminiscent of apothecary bottles. To cement its label as a modern luxury company, the brand launched on luxury online retailer Net-a-Porter earlier this year, with prices ranging from $70 to $75. The initial range of offerings includes two protein powders, one made with pure whey and the other of pea-and-hemp base—each with 12 grams of protein per tablespoon—and three boosters that address more specific concerns, like skin, energy and bloating. The brand is available now on Net-a-Porter and on their website starting March 2017.